My daughter and I were setting up a room in a local church where I was scheduled to train foster parents on grief and loss. The room is mostly used for youth so the decorations were different from the usual church auditorium. Coming out of the stage and across the ceiling was a gigantic sculpted tree that was grey in color. I could see where a child might find it a little frightening; although, I know that was not the intent of the designer. At that moment, the hustle and bustle of trying to get the room set up while tending to a clinging, somewhat argumentative 3 and 1/2-year-old melted away and I was reminded of how pure child-like faith is. Do I walk around as if God lives in my heart? Do I remember on a daily basis the implication of accepting Christ in my life? Do I treat others in a way that truly reflects the love of Christ? I love that God uses children to declare His truth and to gently humble us in ways that are so unexpected. 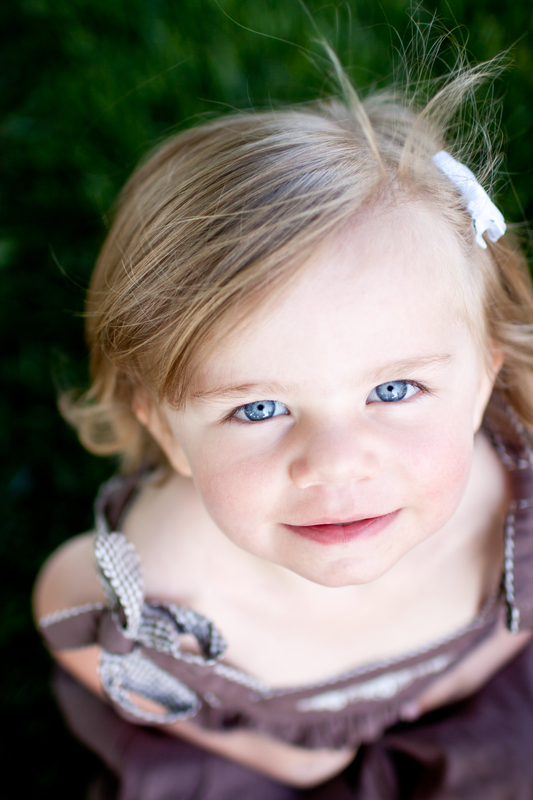 This post is a heart melter… including the picture of your adorable daughter!